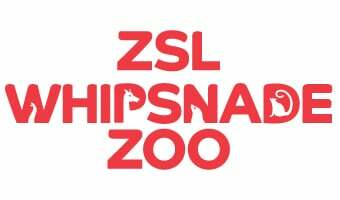 ZSL offers daily Meet the Animals experiences - your chance to get up-close to some of our most popular animals. Try a general or advanced photography workshop in one of our world class Zoos! Get up close with some of our most popular animals with our amazing Keeper for a Day experience. Aimed at those aged 8-10 this two day course is perfect kids interested in wildlife. Zoo Explorers is an exciting one day course for children aged 5-7. A once in a lifetime opportunity to experience the Zoo as no-one else gets to see it.